The Junior Doctor Awards celebrate the dedication, compassion and skill of junior doctors working across Hampshire Hospitals. 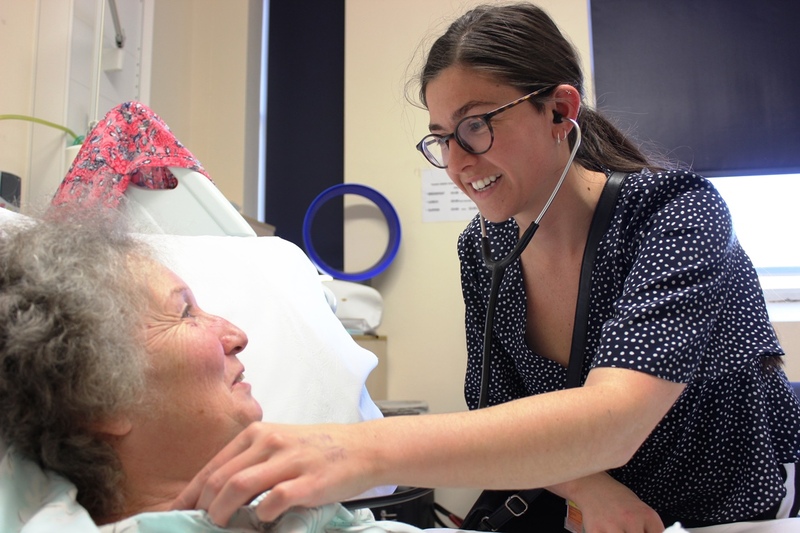 The awards give patients and their relatives, as well as colleagues, the opportunity to show how much they appreciate outstanding junior doctors by nominating them for a special award. They recognise the outstanding treatment and care provided by junior doctors, who play a vital role across the Trust. We really want to hear from people who feel that doctors working for our Trust have provided exceptional, compassionate care or gone above and beyond to help their patients. The winners will be announced during a special ceremony taking place at The Ark, Basingstoke and North Hampshire Hospital, in May, with a total of nine awards up for grabs. The Medical Division Rising Star, Surgical Division Rising Star and Family and Clinical Support Services Division Rising Star awards will recognise trainee that have really made a difference to their division, providing first-class patient care and showing a commitment to progressing the quality of care delivered. The Basingstoke and North Hampshire Hospital Patient Champion and Royal Hampshire County Hospital Patient Champion awards are looking for a true patient advocate. A doctor who always goes the extra mile for their patient, has superb communication skills and is committed to delivering the perfect patient journey. The Junior Mentor Award will go to a trainee who actively supports their colleagues, whether through mentoring or offering peer support in challenging times. The Senior Mentor Award will go to a consultant who is committed to passing on their experience by educating and training junior doctors. Nominations can be made until April 30 by filling out the form below – and everyone who makes a nomination will be entered in to a prize draw to win £100 of John Lewis vouchers.